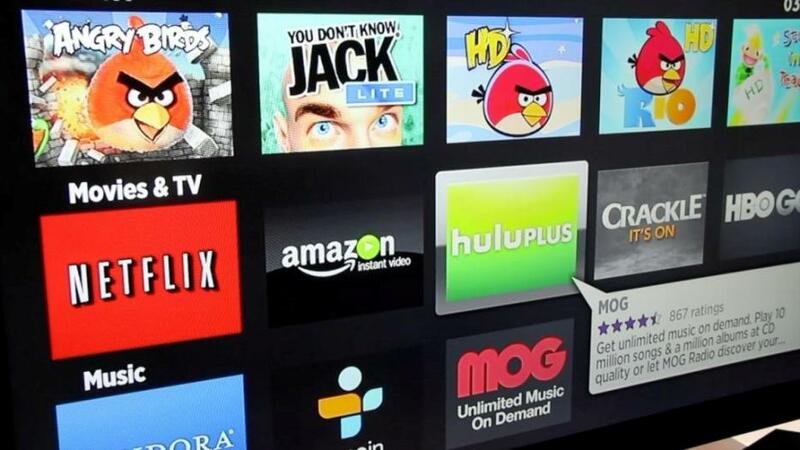 A survey of #us #tv households reveals that 62 per cent of homes have a DVR service, up from 41 per cent five years back. 59 per cent of them subscribe to an online video streaming platform such as Netflix, up from 10 per cent in 2004. 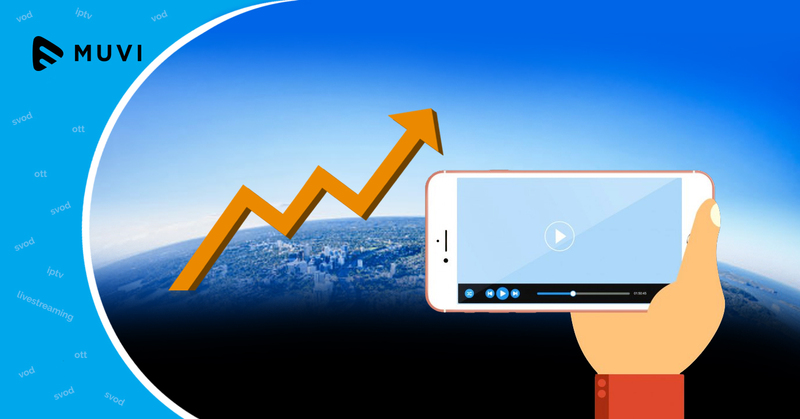 Traditional broadcast TV platforms have taken note and both service providers and broadcasters are launching ‘over the top’ (#ott) services. #india is already following global trends. Online video viewership in India was 54 million in 2013 while 59 million in the US viewed online video. Average viewership in minutes in the US is 23 minutes per day against 15 minutes per day in India. What is different though is that while 23 per cent Americans view TV online, Indian video viewership is still driven mostly by Youtube and short form video clips. This is bound to change as more and more as broadcasters focus on digital content and #cable TV digitization increases the broadband footprint in India.